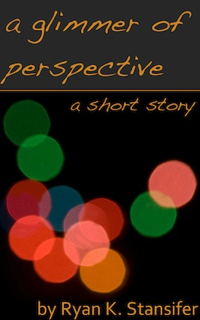 This entry was posted in Beyond the Waterfall, Blizzard, General, My Little Pony, New Stories, Short Stories, Uncategorized, Writing and tagged Amazon, beyond the waterfall, blizzard, bronies, kindle, server. Bookmark the permalink. 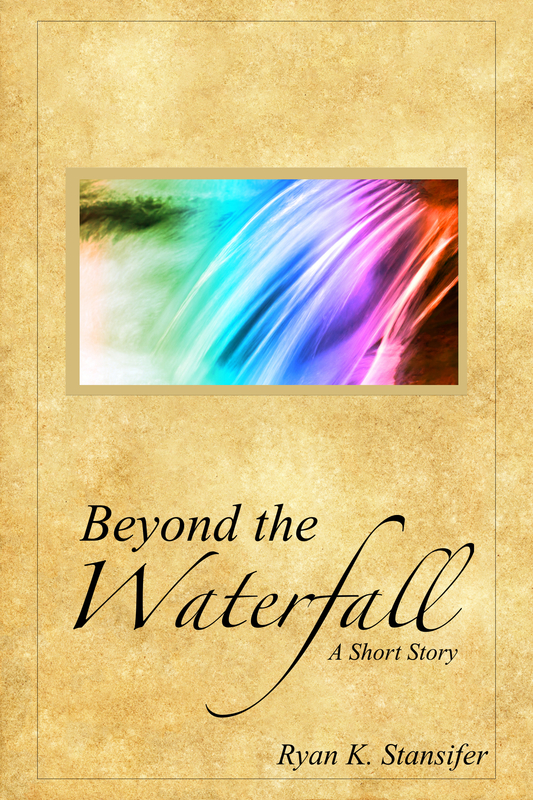 ← Beyond the Waterfall: Published!